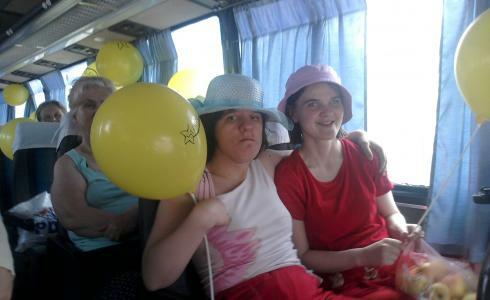 Thanks to StarNet company, which paid us a bus, our "eternal children" had the opportunity in this beautiful day to tour the city on and to have a picnic. Leisure activities, contests, competitions helped us torn off from everyday life and to meet adequately the summer. 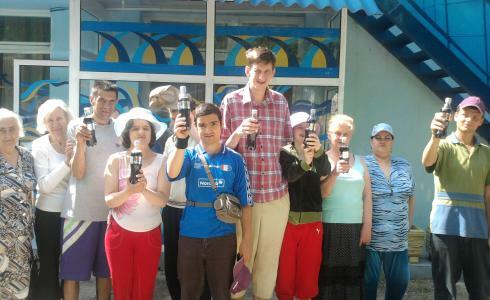 Coca-Cola Botllers Chisinau gave us 10 packages of Coca-Cola. We are very pleased that they responded to our request and we will have drinks for our picnic tomorrow. 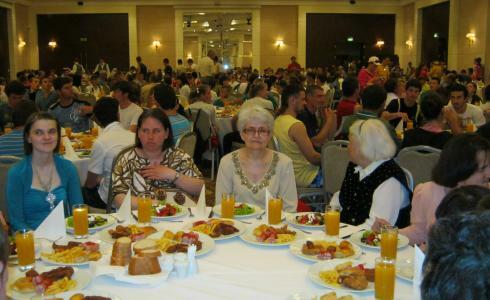 The beneficiaries of the rehabilitation center "Speranţă şi Sănătate" were invited to the restaurant LeoGrand together with students of various boarding schools and other public organizations. For our pupils it is rare to visit the places where they usually can not go. 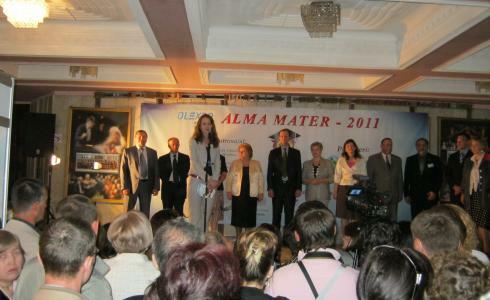 For the first time our organization participates in the exhibition "Alma Mater. Education. 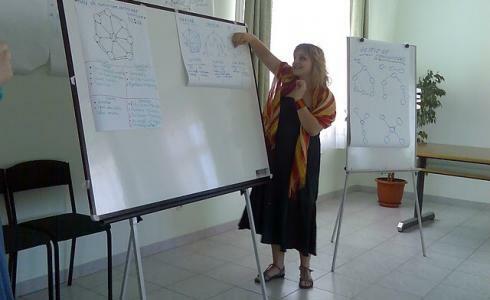 Career and Community - 2011" together with government agencies and nongovernmental organizations. Participation in the exhibition provides an opportunity to declare itself, to provide detailed information about the range of services, to demonstrate the successes and achievements, to conduct a specific dialogue with potential partners.